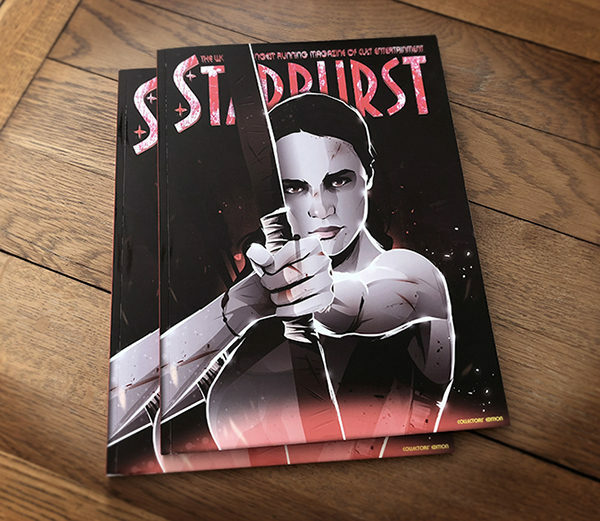 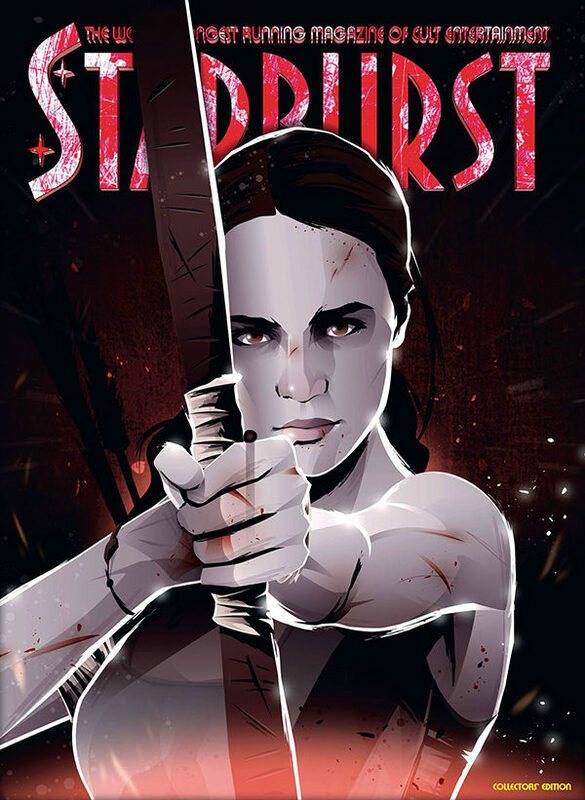 My Lara Croft / Tomb Raider illustration for the latest issue of Starburst Magazine. 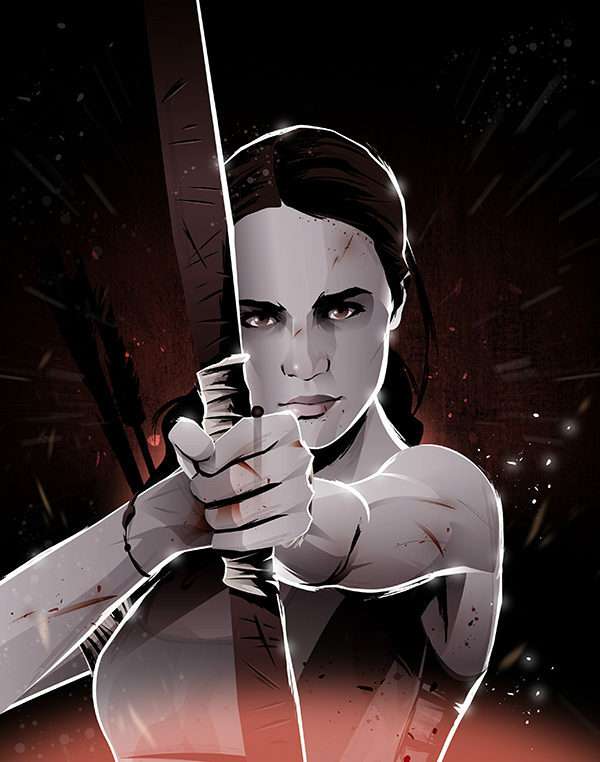 I’ve been a huge fan of Alicia Vikander ever since Ex Machina, and was delighted she landed the lead in the upcoming Tomb Raider movie. 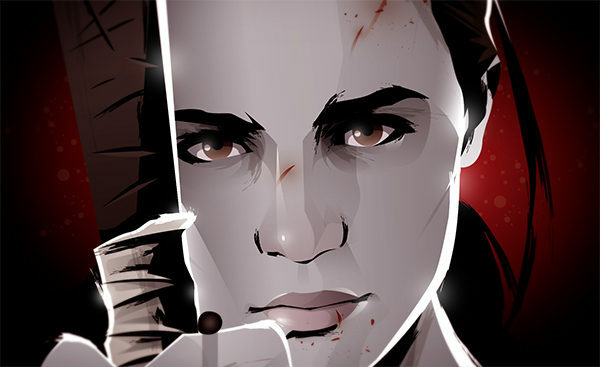 I can’t wait to see how it plays out!